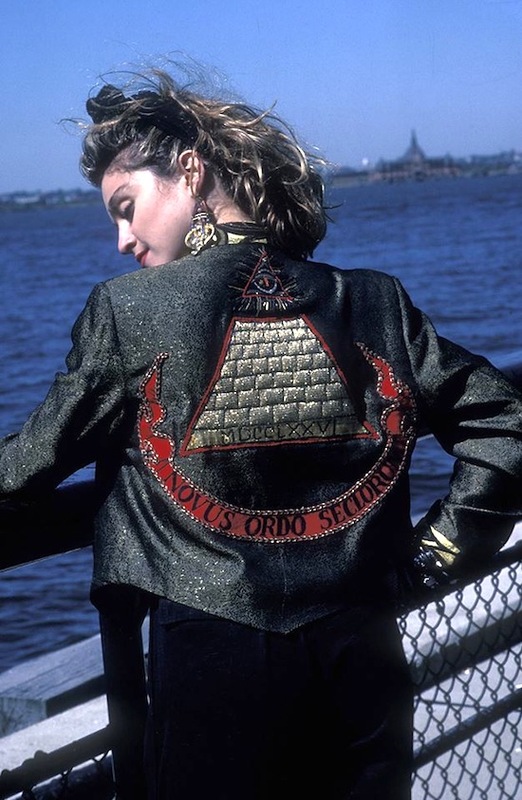 On September 6 1985, Desperately Seeking Susan was released to cinemas in the United Kingdom. 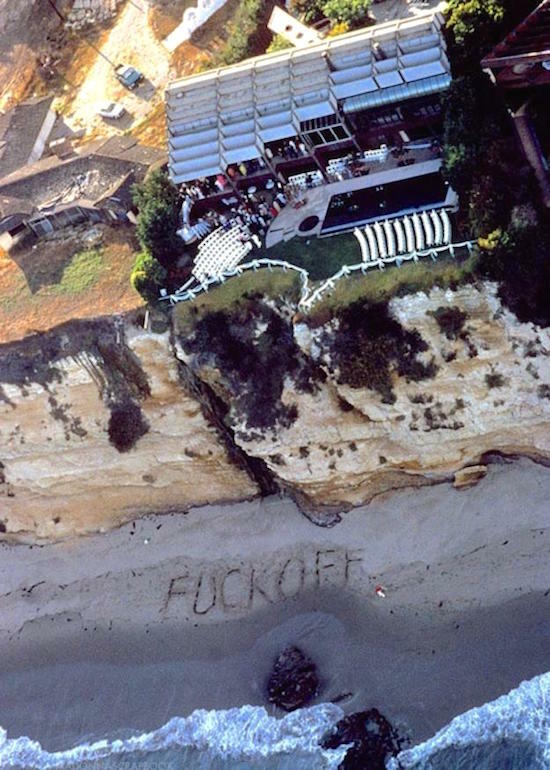 On August 16 1985, Madonna and Sean Penn were married at a clifftop mansion in Malibu, California. 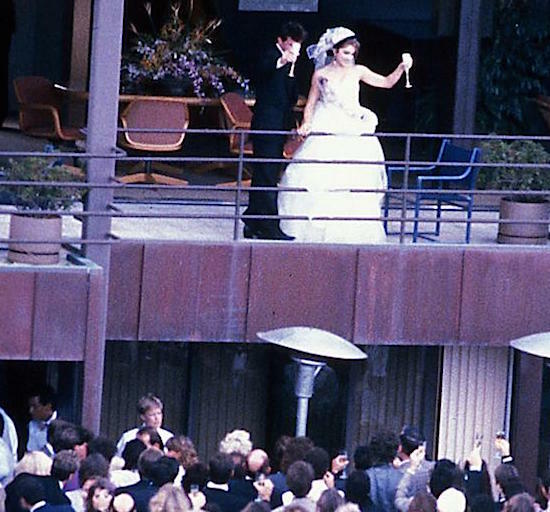 Their wedding day was also Madonna’s 27th birthday. 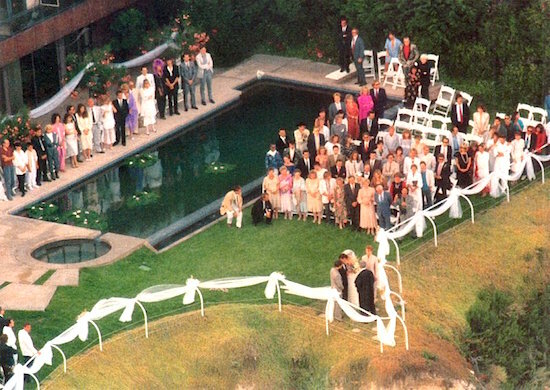 Some of the celebrities attending the wedding included Rosanna Arquette, Tom Cruise, Andy Warhol, Cher, Martin Sheen, Rob Lowe, Carrie Fisher, Diane Keaton, David Letterman, Rosanna Arquette, Christopher Walken, Steve Rubell and many others. 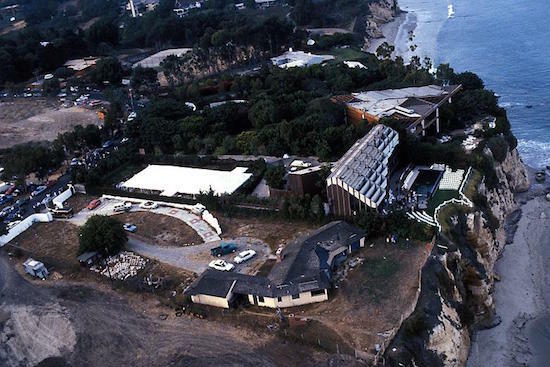 Sean and Madonna later honeymooned at the Highlands Inn in Carmel, California. It was just the most exciting weekend of my life. Martin went down to the hairdresser earlier in the day to have his hair done. 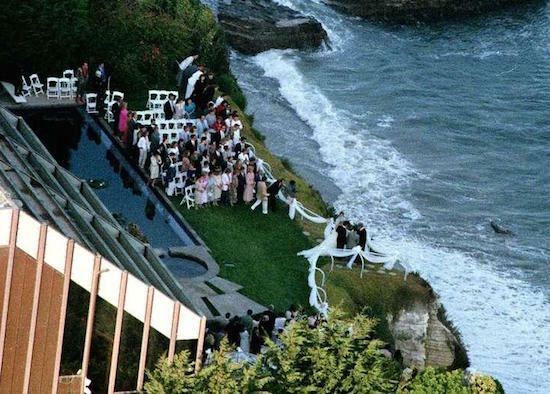 We rode in a limo out to Malibu and when we saw helicopters in the distance we knew we were at the wedding. 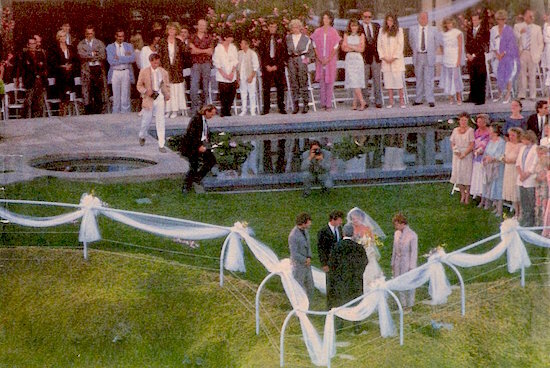 Somebody had tipped the reporters off about where the wedding was and about ten helicopters were hovering, it was like Apocalypse Now. And one helicopter had a girl hanging off with a camera and they were all trying to get in close. And the security people found camouflage-outfitted photographers in the bushes. And I looked really close at Madonna and she is beautiful. And she and Sean are just so in love. She wore white, and a black bowler hat, I don’t know what that was supposed to mean. 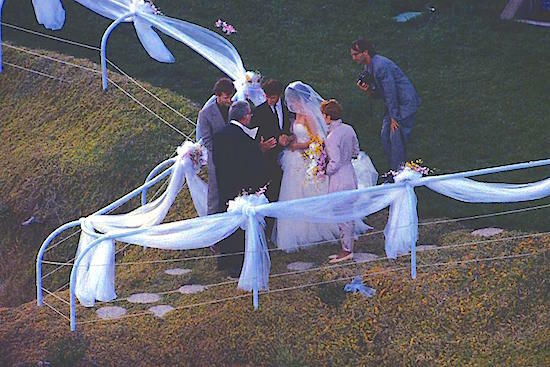 And someone said that Sean had shot at the helicopters the night before. The only boring celebrity there was Diane Keaton, really. And it was the right mixture of nobodies and celebrities. Sean came over to say hello, and the good-looking family of Madonna was there, all the brothers. 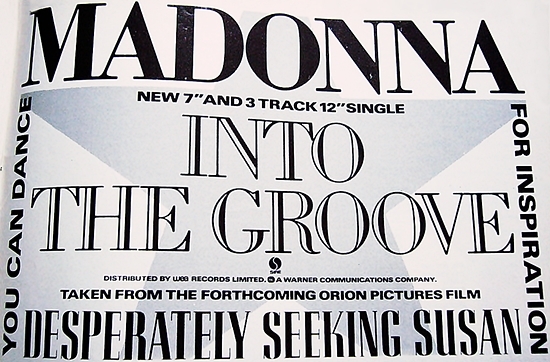 And you can see Madonna and Sean love each other so much. Really, it was the most exciiting thing ever. 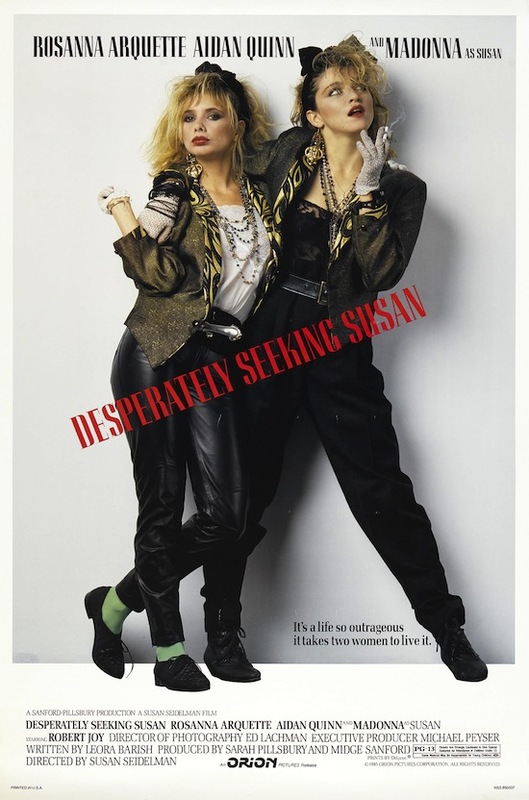 On March 29 1985, Desperately Seeking Susan was released. 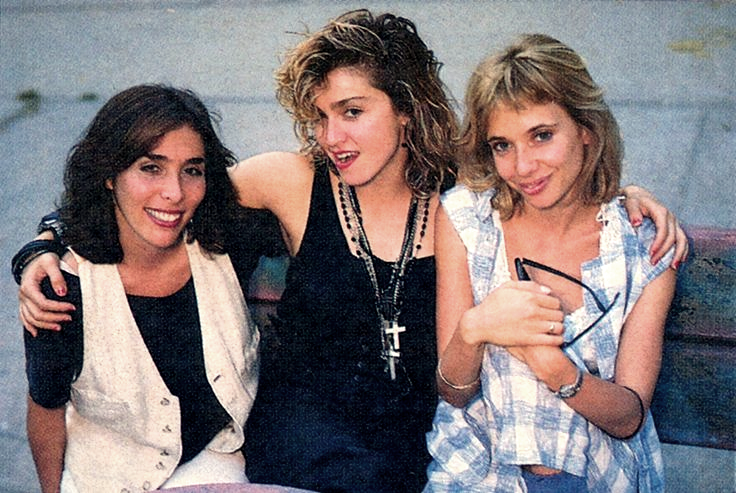 The American comedy-drama was directed by Susan Seidelman and starred Rosanna Arquette and Madonna. 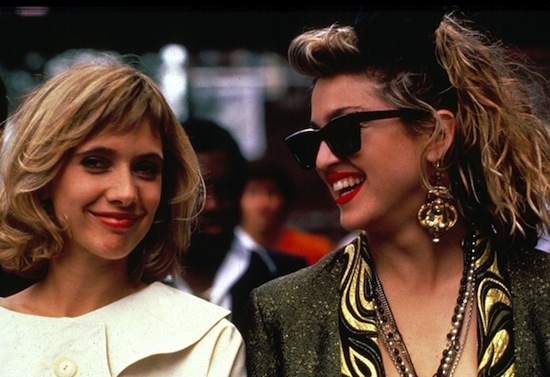 Interesting facts: The filmmakers had initially wanted Diane Keaton and Goldie Hawn to play the roles of Roberta and Susan, but the director decided to cast newcomers Rosanna Arquette and Madonna instead and the studio wanted the film to have younger actors in order to appeal to younger filmgoers. 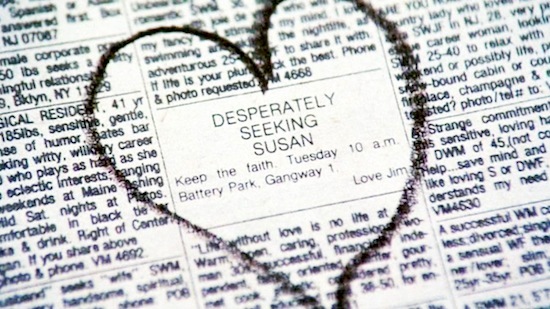 Bruce Willis was up for the role of “Dez” and Melanie Griffith was up for the part of “Susan”. 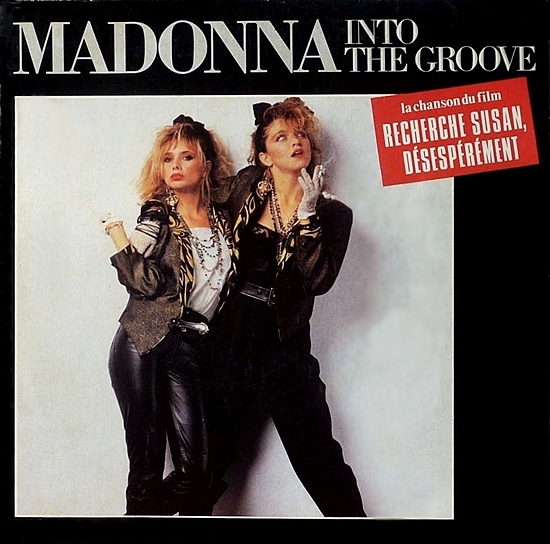 Madonna barely beat out Ellen Barkin and Jennifer Jason Leigh for the part of Susan. Suzanne Vega also auditioned for the role of Susan, but was passed over.